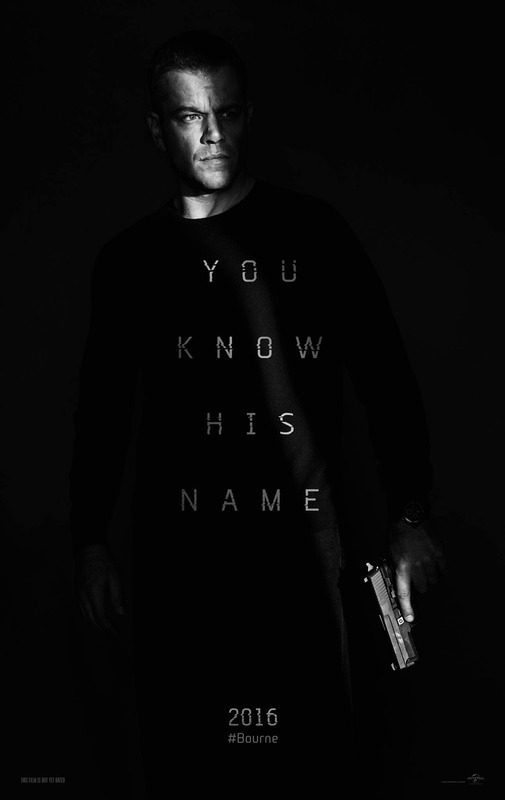 Home / #Bourne / 2016 / Jason Bourne / Matt Damon / movie trailer / Movies / spoiler / Television / Video / Jason Bourne (2016) Spoilers; Read: Spoilers! Jason Bourne (2016) Spoilers; Read: Spoilers! The CIA's technology is both fascinating and scary at the same time. So this is why Jason Bourne was off the grid for a long time. The CIA can use even cellphones to hack into a nearby laptop or turn of electricity in remote areas? Holy guacamole! They can literally find anyone anywhere around the globe if they're not careful. But the best part of the movie are the expensive car chase scenes and of course action. I love the hand-to-hand combats. This is definitely the most action packed, most expensive and most explosive part of the series. On a side comment, Matt Damon still looks good. Julia Styles looks older for her age. I think it all ends here where it all began. Jason comes face to face with his past (David Webb) and how his father was part of Treadstone yet was betrayed. But then again, Heather Lee, the new CIA tech head character, may surprise us. Too bad, she forgot that Bourne used to work for the CIA. Intelligence and surveillance is part of their game. So that makes the ending scene very amusing.